Only AirCall has been able to put together a comprehensive, fixed cost HVAC maintenance service for Los Angeles area building owners and property managers. AirCall makes HVAC a predictable part of your budget. Take control of your HVAC from anywhere.  Access your AirCall account from any browser, or mobile device using our free downloadable apps for your Apple and Android devices. Download AirCall on your Apple or Android device. A more predictable bottom line. 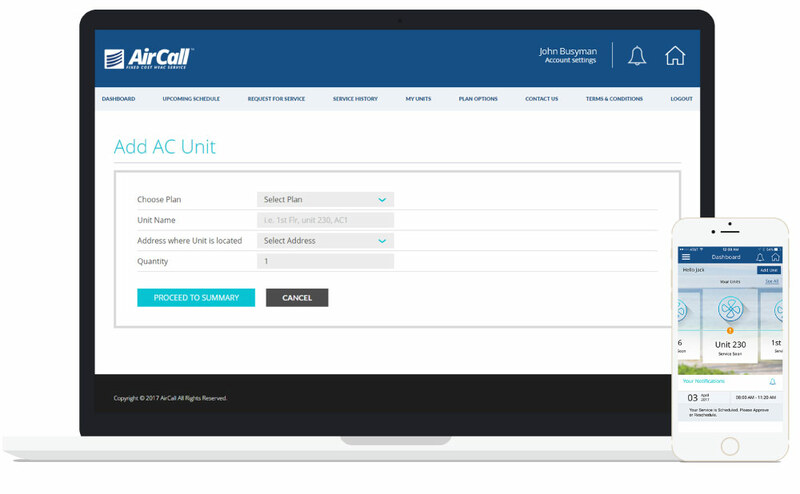 AirCall was built to create predictability in HVAC. That goes beyond ensuring that every unit is performing efficiently, it’s about making sure HVAC costs don’t exceed your monthly budget. With fixed-cost HVAC, everybody is happy: Homeowners don’t have to worry about sudden breakage or scheduling, tenants are getting cool air, and property managers are able to pass the cost onto their tenants.